About six months ago, my father-in-law passed away suddenly which made the lives of his family turn upside down and shake wildly side to side. He wasn’t really old, and wasn’t sick a day in his life so it was a complete shocker that he just keeled over on the living room floor. Fortunately, he was smart enough to have a will however; he left my husband the nightmare of being administrator of his estate. In a nutshell, that meant that I had to print out all of the paperwork, get things organized, inventory every crazy knickknack he had in the house, and get values on the bigger things, like the house, cars and boat. You’ve got to love it when a husband is given the responsibility to do certain things and he asks his wife to do it. The house was simple. I called a few realtors and they put me in touch with property appraisers. The appraisers did their thing and after getting the checks, gave me their appraisals. With the cars, I checked Kelly Blue Book and then drove them to a couple of dealers to get their opinions. Naturally, I had to have them value the cars in writing. The boat was a nightmare. I’m not a boat person. Heck, if the jets in the Jacuzzi are blowing too hard I get a little nauseous. Boats are definitely not my forte, but I had to help my husband with this. I called a few companies that sell new vessels and they all told me that I needed someone to do a marine financial evaluation survey on the boat. 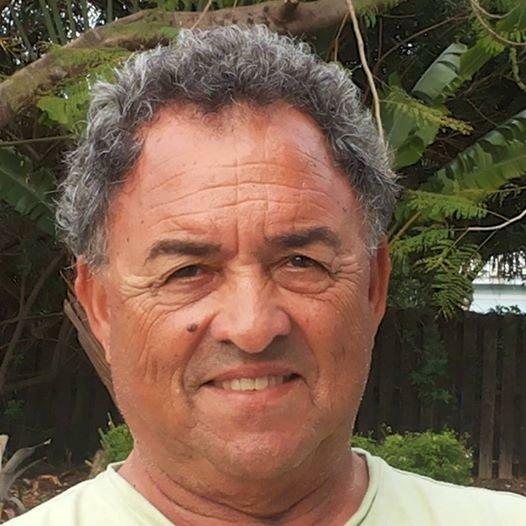 I contacted Captain Paul Squire at Simex Marine – Marine Surveyors in Fort Lauderdale. He sympathized with my situation and agreed to do the financial evaluation survey for me the next week. I had my husband and his brothers get the vessel ready for the inspection. This is an important thing because if you don’t have the boat ready, you will waste the marine surveyors’ time. The marine surveyor got right to work and did his job. Later, we were provided with a detailed report as to the value of my father-in-law’s vessel. This was a real help to us. 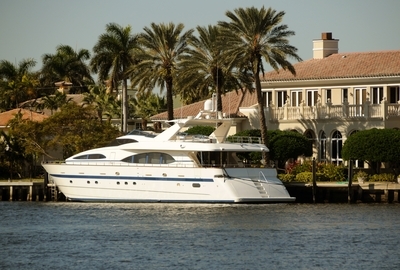 When potential buyers showed up, we were able to show them the marine financial evaluation survey to support the price we were asking for the vessel. We did sell the boat at our asking price. I must say that before you bother trying to sell your vessel, call Simex Marine – Marine Surveyors. They will save you from dealing with tons of headaches.